Park supervisor says there is “a fairly active” black market in fossils from the Burgess Shale, a renowned fossil field with specimens more than 500 million years old. A tourist from Belgium has been fined $4,000 by a B.C. provincial court after he tried to steal an ancient fossil from the world-famous Burgess Shale in Yoho National Park. 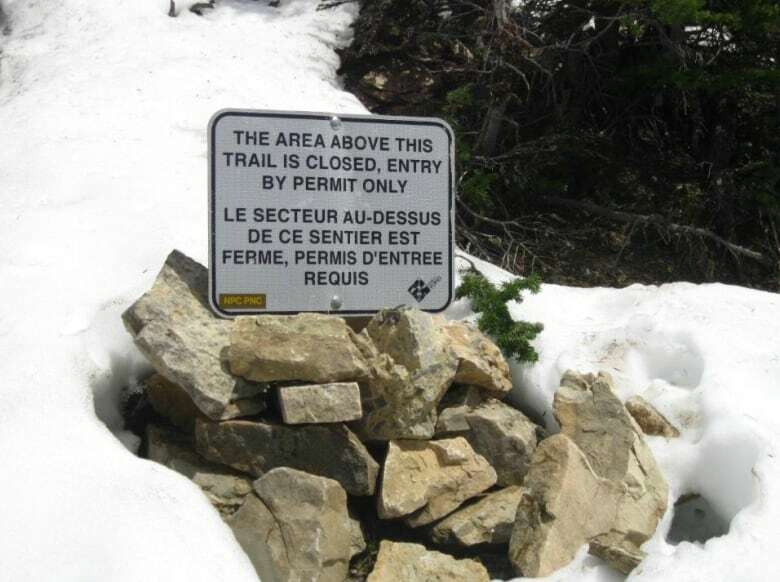 A hiking guide spotted the man going into a restricted area and "stuffing fossils into a backpack," park warden supervisor Jim Mamalis told Daybreak South guest host Alya Ramadan. The guide reported the man to wardens, who rushed to the area and arrested him. When they searched his backpack they found a trilobite fossil stuffed in a sock. The tourist was charged with removing a natural object from a park with the intention of selling or trafficking. "We charged on that offence based on a few circumstances. One, he was pretty deceptive when we first encountered him and and we first interviewed him, until we discovered the fossil," said Mamalis. "We weren't sure that he intended to trade or sell this fossil but it was possible or likely, and it was obvious that he intended to take it across an international border. "If he had taken it across an international border, he would have committed a couple of other offences." The provincial court in Golden imposed the minimum $4,000 fine. Mamalis said there is "a fairly active" black market in fossils from the Burgess Shale, a renowned fossil field with specimens more than 500 million years old. 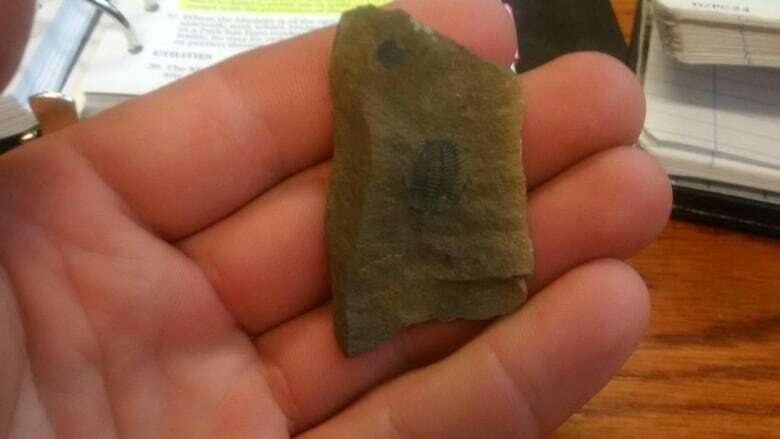 "The value can range from $300 or $400 for a fairly common trilobite fossil, but we've seen some of the more rare fossils from that area advertised for sale online for up to $10,000," he said. Officials are continually trying to refine their techniques for catching fossil thieves. "What we've come up with most recently is a pretty efficient system that involves trail cameras that transmit a signal instantly over the cell network, so when there's an intrusion into a restricted area, we'll get an image right away," said Mamalis.